Posted on Tuesday, February 4th, 2014 by UNCG Research. 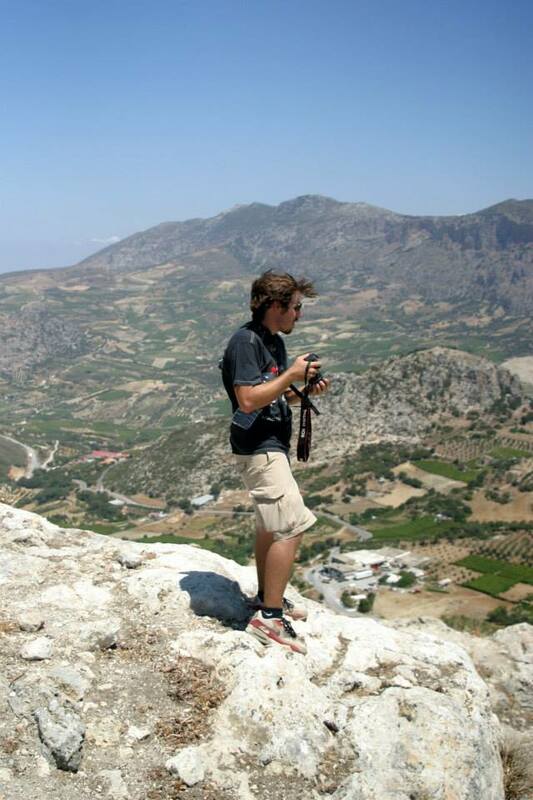 Luke Kaiser is an undergraduate archaeology student working on an archaeological research project. Luke sat down with UNCG Research to tell us about his work, how he got started in research, and how it has influenced his career path. I chose UNCG because, first and foremost, I am actually from Greensboro, North Carolina. As a Greensboro local, I had been around UNCG and knew that they had a lot of great departments. At that time, I was actually looking at majoring in biology or chemistry and then going to dental school, so I thought it would be a great idea to stay around locally and save up money. About two years into it, I realized that I wasn’t really fit for chemistry, and so I decided to take some time off. I thought about transferring to Appalachian State, and I was actually accepted and planning to go there for English. But after I went up there to visit the campus, it felt like something just wasn’t right. I didn’t feel quite as at home there as I do at UNCG and not only because I am actually from Greensboro. It was the environment of the campus and the personality of professors that I missed. Therefore, I decided to take some time off once again. Finally, I came back to UNCG and jumped back into classes, at which point I found archaeology. That was when I realized that classical studies was the place for me. Archaeology has nothing to do with dinosaurs, which is what a lot of people think of when they hear it. People will come up to me and say, “Oh, what’s your favorite dinosaur?” but archaeology actually studies the history of the civilization of human beings. My research is specifically looking into the way that mankind fortified itself from the year 323 to the year 31 BC. This specific time frame spans from the death of Alexander the Great to the Battle of Actium, where Marc Anthony and Cleopatra lost to Octavian; basically it was the start of the Roman Empire. 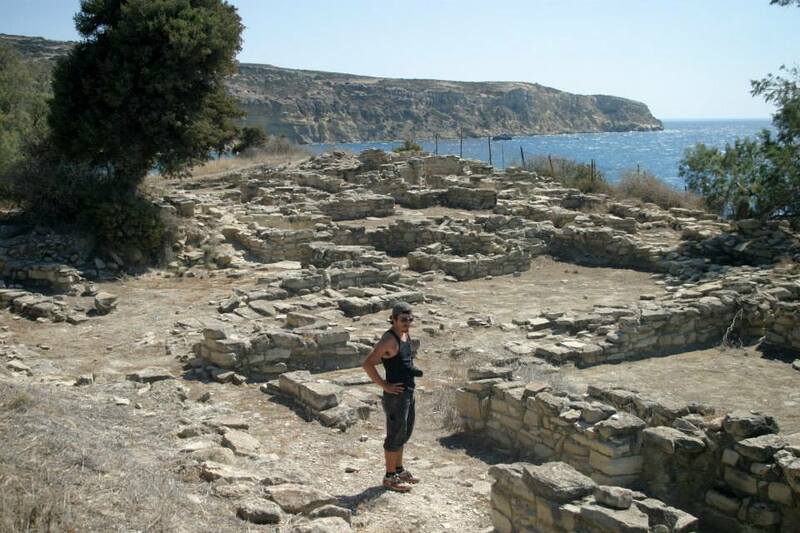 I traveled to various sites around the Aegean, a total of four on Mainland Greece and two on Crete, studying what it meant to be fortified and to have defensive structures in such a landscape. We have three different ways to get an archaeology degree here at UNCG. First is with Classical Studies, which focuses on Greek and Roman civilization with a lot of background in Greek and Latin. 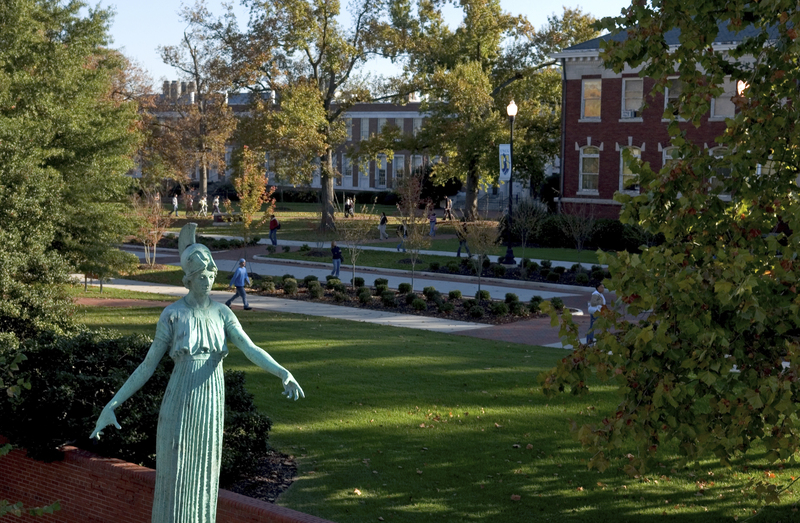 Another way is Anthropology, which, here at UNCG, focuses for the most part on cultures in the Western Hemisphere, often within South America and North America, and is extremely scientific and very modern. The third way is Special Programs in Liberal Studies and Archaeology, which combines both anthropology and classical studies with an addition of history and geography. It is a good idea for most archaeology undergraduates to apply to field schools, which are the way that we do internships. It is similar to how business students will work at firms or companies, in that we get to actually work with an archaeologist in the field. That’s my internship over the summer. Before I go to graduate school, I am going to work for six months with a cultural resource management firm based in San Antonio, Texas. Then I am going back to the field to do another field internship in Crete, studying Bronze Age Crete culture and the Minoans. After that, I will be jumping into a grad program, earning an MA, and continuing on to my PhD. I feel that, even though I am not planning to study the exact same time period as my first project, a lot of the techniques, mentalities, and theoretical frameworks that I’ve adopted while working on this project (through the Undergraduate Research Office) have helped me develop my interests in what I want to do in the future. I think that it has been a wonderful opportunity to go out and travel around, and it’s definitely shown me more than just the research side of archaeology, since there are lots of opportunities to engage with local communities and local cultures. We are not doing this to just study the past, but also to find out how the past relates to the present and can help us plan for the future. Archaeology is also about giving a cultural history to groups who might not be represented in the archaeological record. Archaeology has helped me figure out not only what I’m going to do in terms of my career but also what kind of person I am going to be down the road. It changes my life on a daily basis, and not only academically. The real life experiences have been the richest and most informative parts of my research. 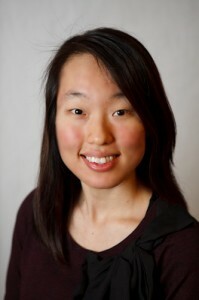 Article author Eun-Ju Seo is a Media and Communication Intern with the UNCG Office of Research and Economic Development. She initiated the UNCG Research Perspectives blog, which highlights the research and creative activities of our distinguished faculty, staff, and students. Eun-Ju is a music education major in her junior year. Her passion for technology and communication led her to her current position.